Welcome to the growing community of Health Care Practitioners who are dedicated to improving the well-being of their patients through the best, most effective nutritional supplementation. 1. Register using our online form or call our sales department at 888-881-2344. 2. Fax your certification documents (state license or professional certification) to us at 972-881-9766. Confirmation of your registration will arrive via e-mail. You will receive a Customer ID and temporary password which will allow you access to our online store. In order to maintain the integrity of our sales channels, Health Care Practitioners must register with Drucker Labs and provide proof of certification. What makes our products so unique? 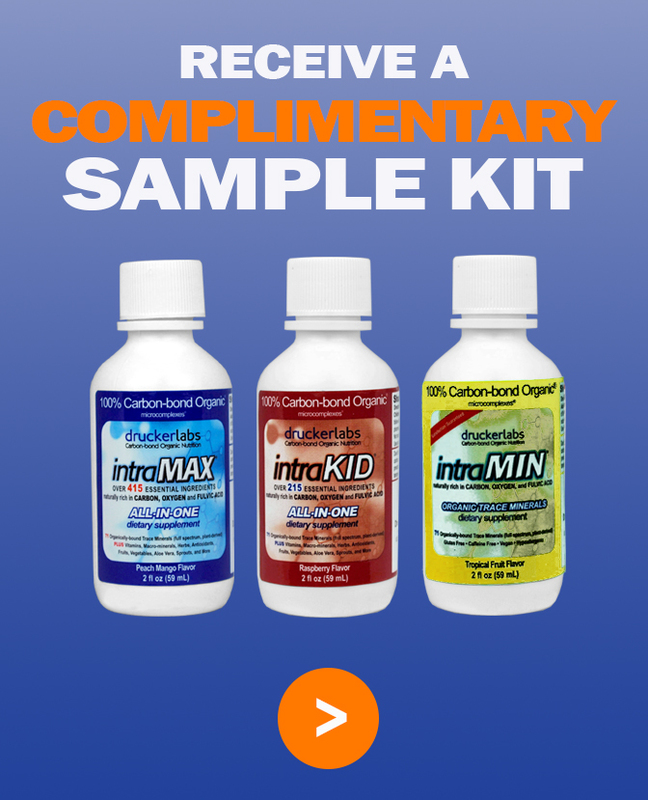 Dr. Richard Drucker, a highly respected doctor in the field of natural health, developed intraLINE products using intraCELL Technology. This innovative cold-fill manufacturing process allows ingredients to be enriched organically with naturally-sourced fulvic acid and for the ingredients to retain their maximum nutritional value. For more information, visit our Resources page or contact our Customer Service Team at 888-881-2344; by email; or via the Live Chat tab to the right. Office hours are Monday through Friday, 8:30am - 5:30pm (CST).